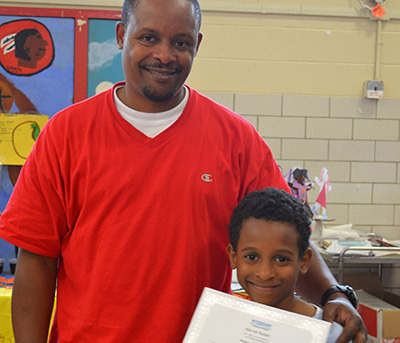 The Fishing School is a nonprofit serving the Washington, DC communities most in need. 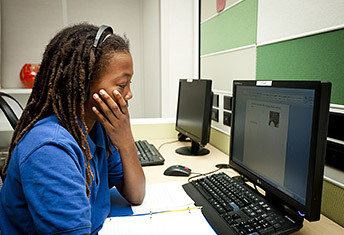 Our mission is to prepare elementary and middle school youth for success in high school and life by improving their academic performance and life skills; and engaging them and their parents in intensive, multi-year, and research-based out-of-school time and parental engagement programs and activities. 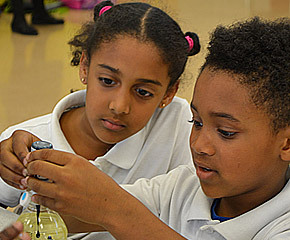 TFS’ award-winning programs follow a carefully designed, research-based model that have proven results. TFS programs were ranked first in math and second in reading outcomes for youth out of 24 programs funded by OSSE in their most recent evaluation (2013), and we were identified by the same evaluator as a “best practice” out-of-school time model. 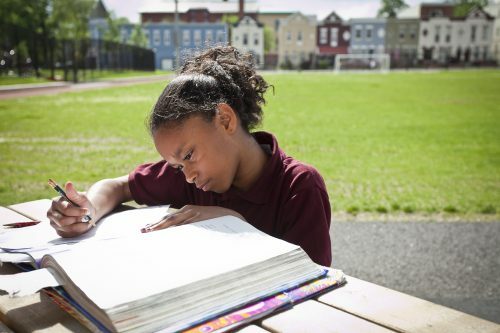 Did you know that DC’s math and reading scores are among the lowest in the nation? 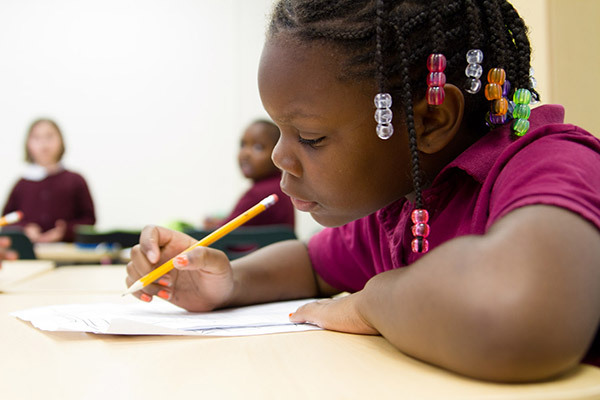 TFS actively addresses the achievement gap by reinforcing academic and life skills while engaging parents to make sure that every student we touch has the chance to succeed. TFS founder Tom Lewis became a Washington, DC policeman in 1965. In an effort to restore trust between the force and the community, Lewis was tapped for something called the "Officer Friendly" program, where he regularly visited DC schools and spoke with the students. What he saw and what he heard often broke his heart. The best way to make a difference in a child’s life is by donating to The Fishing School. Consider a gift of $25 per month. Our online system makes it easy to set up your monthly recurring gift one time, but make an impact forever. "If you give a man a fish, you will feed him for a day. Teach him how to fish, and he will feed himself for a lifetime." 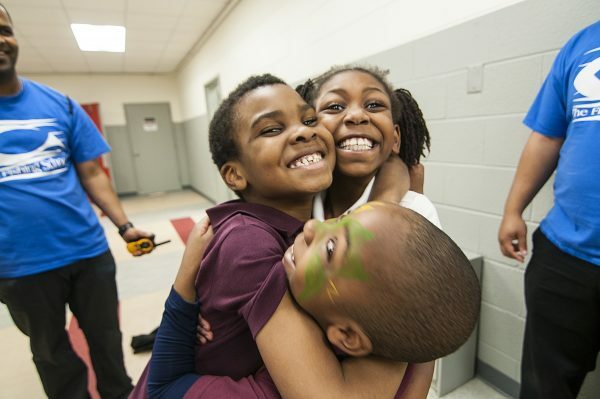 At The Fishing School, these words are more than just an old adage; they form the foundation of our award-winning programming for underserved youth in Washington, DC. For over 25 years, our academic afterschool, summer, and parent engagement programs have supported more than 5,000 youth and their families.